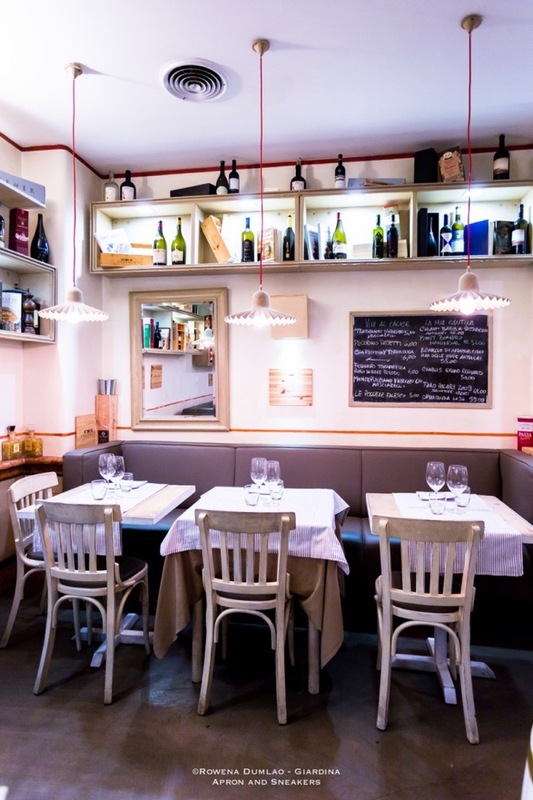 Boccacciello Bistrot is about an actor and a chef who rekindle the gastronomic beauty of the place where they grew up in. The aromatic memories of the kitchens instilled in their minds created the identity of Boccacciello Bistrot. 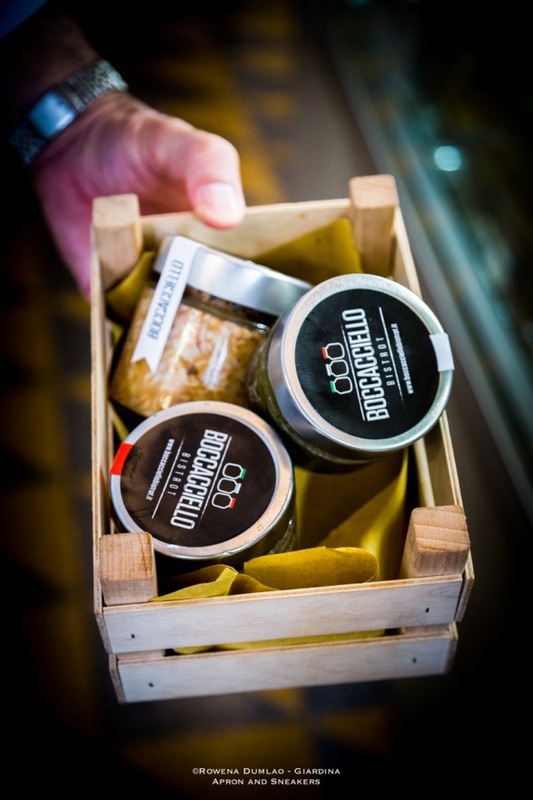 With selected recipes using ingredients that were produced by the local farmers, they are placed in the hermetically-sealed jars then steamed for hours. There are no additives nor preservatives added. These food jars are available in versions of 106 grams and 212 grams where they can be kept for as long as 180 days. With the popping of the jars and the sudden release of a diversity of aromas, they do replicate the smell of cooking in the kitchens of Naples. The first thing that was taught to us in my sommelier course was to go out and taste as much wines as we can to build our knowledge about them. It is not enough to sit down in our classes listening to the teachers, take down notes and study them. What matters most is to practice what we are studying. That means to analyze them by looking, smelling and tasting the wines ourselves. In short, drink as much as you can (intelligently, of course!). With the largest wine show in the world right inside Italy, it is every wine enthusiast's key to the widest span of discovery and learning paradise. 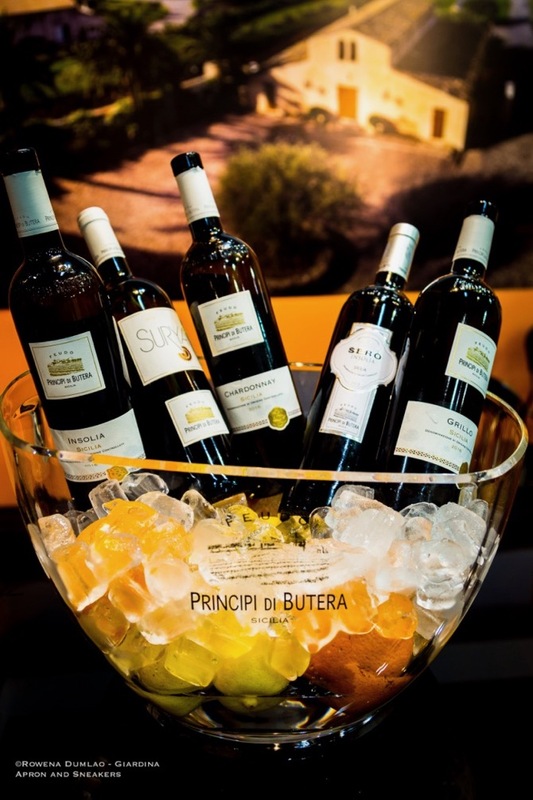 With more than 4,270 exhibitors from 30 different countries in a duration of 4 days, Vinitaly is the best place to be when you want your senses to perceive the beautiful world of Italian and international wines. Ristorante Cervinia's story started in 1971 when Riccardo Desideri Tozzi went one big step further to accomplish his culinary adventure. The restaurant gave him a window to express his love for genuine traditional cuisine. Forty six years and two generations later, Ristorante Cervinia still stands proudly at Monte Mario area of Rome under the management of his grandchildren Andrea Parisse and Francesco Callipo. With the youthful enthusiasm of both cousins, the restaurant thrives dynamically with complete attention given to the details of quality and freshness of the ingredients that they use. Beauty is represented in different ways. Five-star hotels are always lavishly decorated and are so luxurious that you never want to leave them. Byblos Art Hotel Villa Amistà is all of the above and even much more. 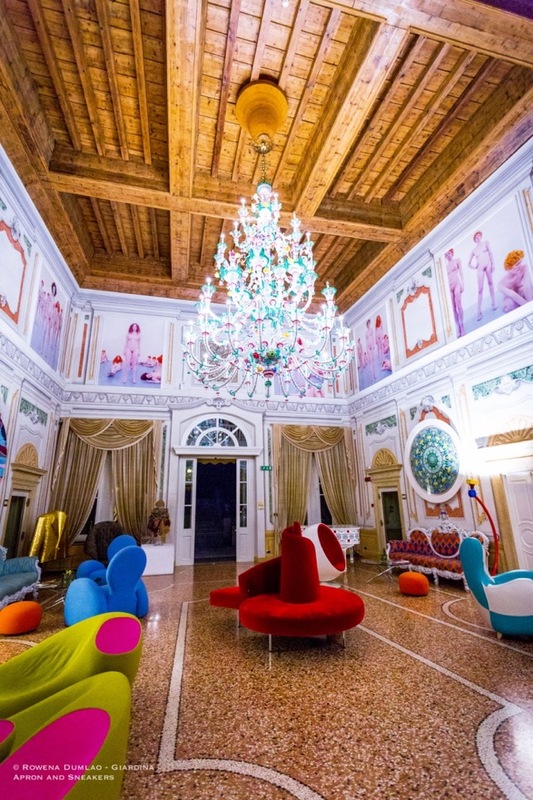 It's a contemporary art gallery housed in a 15th century villa created by architect Michele Sanmichele then later completed by distinguished architect Ignazio Pellegrini in the 1700s. A 20,000 square-meter manicured Italian garden surrounds the elegant villa. Byblos, as it is known worldwide as a prominent Italian fashion house, has crossed the borders from fashion to art, hospitality and dining.